Attention Agents! 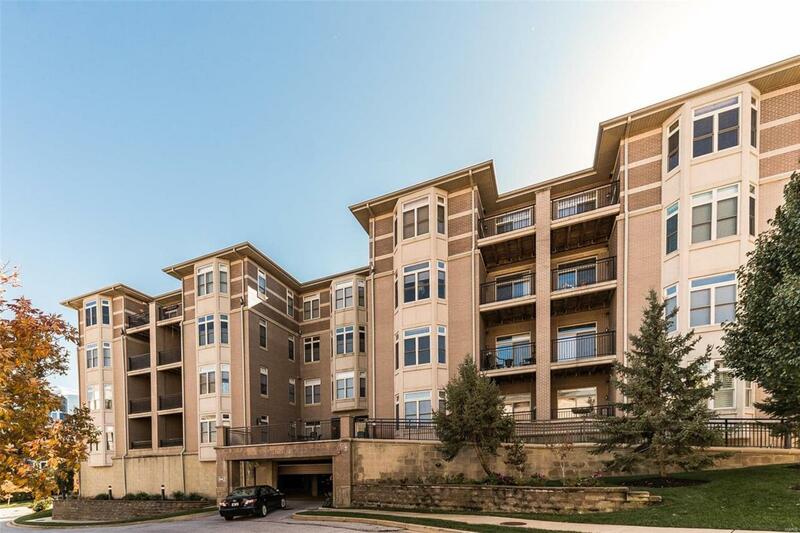 Lease Option Purchase Available with this Beautiful Property!Luxury awaits in this meticulously maintained, ground floor condo near Creve Coeur Cntr, downtown Clayton, restaurants, parks, hospitals & Country Clubs. Enter the secure building through a lavish lobby. 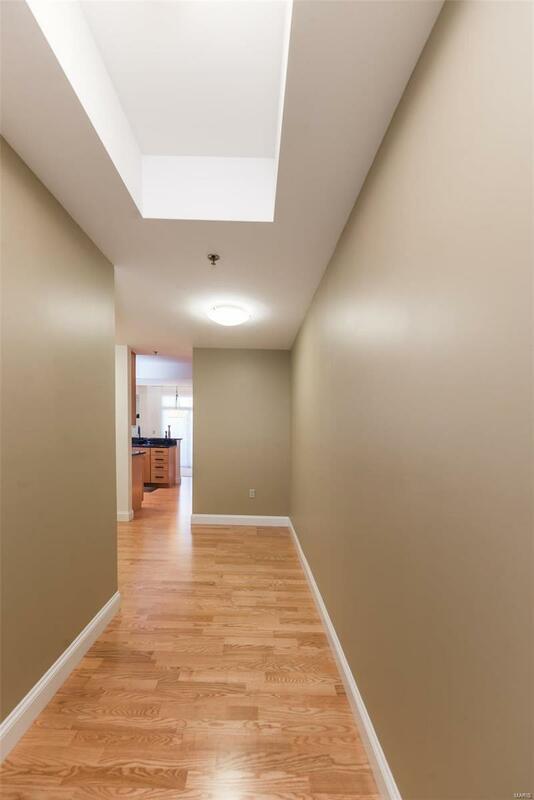 Unit #106 greets you in the spacious living rm w/ gleaming Henges floors, 9'coffered ceilings & designer paint. Kitchen perfected w 42 maple euro cabinets, granite counter tops, Elkay SS sink, wrought handles from Germany, new LG black SS appliances. Spacious dining rm opens to a sliding door & covered patio. Spacious master suite boasts walk-in closet w/custom shelving & bath w/ Global's Toreon honed limestone vanity. The exquisite step-in master shower w/ bench features Italian ceramic Pietra Vecchie floor & walls. Spacious 2nd bedrm w/ OS closet includes New Space office. Deluxe Samsung washer/dryer in unit. Elevator access to secure, heated gar w/1 reserved space! Listing provided courtesy of Lauderdale Realty. Listing information © 2019 Mid America Regional Information Systems, Inc.